A big thank you! 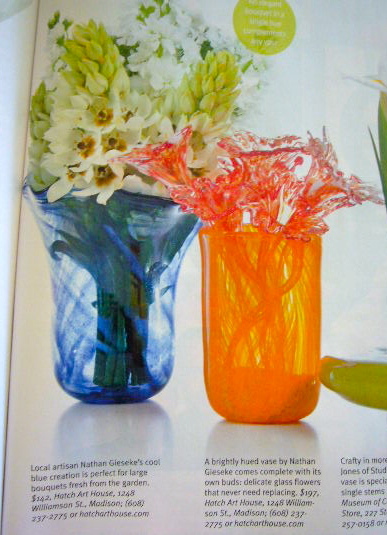 to Brava Magazine for including 2 Hatch artists (jeweler Angela Lensch and glass blower Nathan Gieseke) in the July issue. The photos are brilliant! 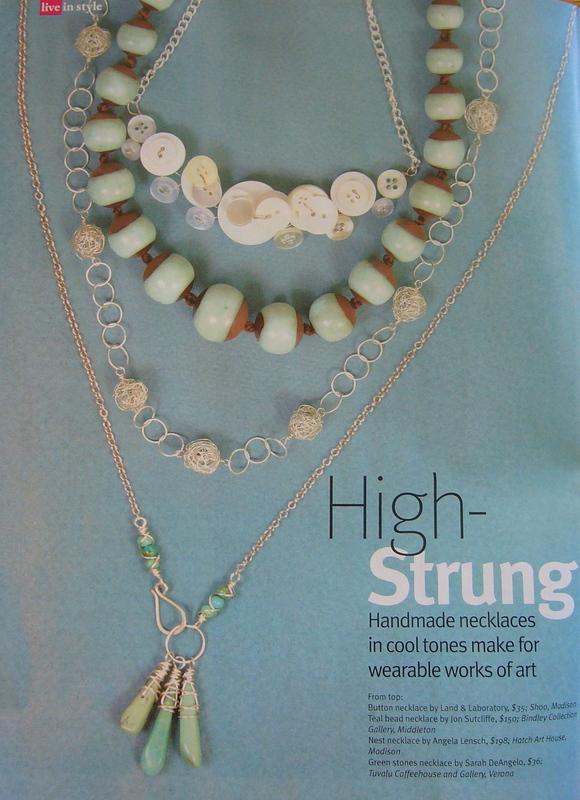 Angela Lensch’s birdnest necklace is the third from the top. These were two of my favorite features of this issue!